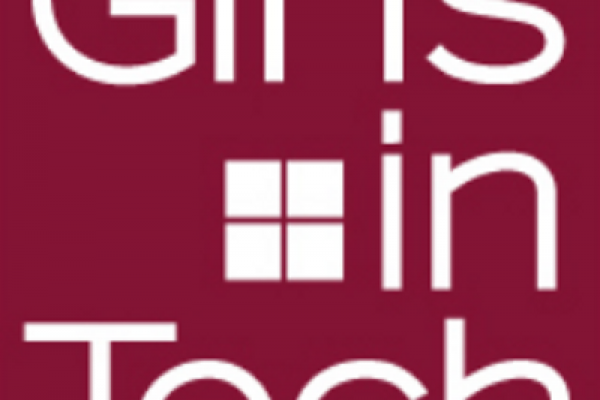 Sisters Passes 1 Million Downloads! 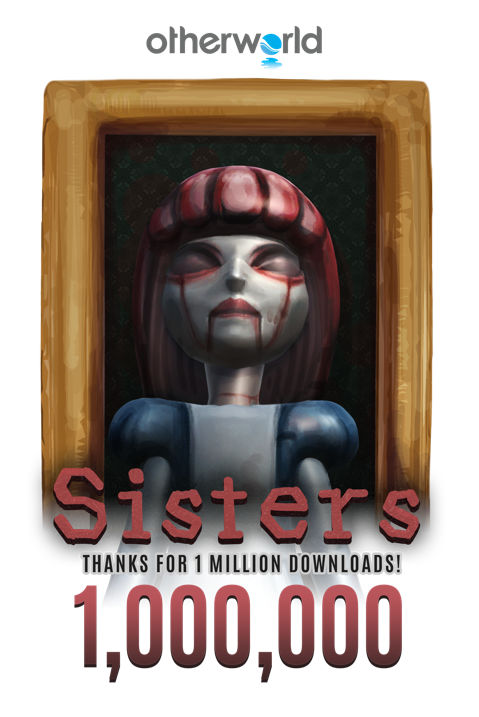 We’re excited to announce that Sisters: A VR Ghost Story, has surpassed 1 million downloads. Not only have 1 million people downloaded the application, but over 1 million people have viewed Sisters-related YouTube content created by fans! Here at Otherworld Interactive, we want to let the community know how much we appreciate your support and enthusiasm. We really do read the e-mails, tweets, and Facebook messages you send and try our best to respond to each one individually. To celebrate one million downloads and the enthusiasm and terror that has come with it, we put together a highlight reel of some of our favorite scares. Thank you to everyone who has supported us, enjoyed our content, and had the pants scared off of them. We hope you enjoy the video and can’t wait to share some new experiences (and scares!) with you soon!